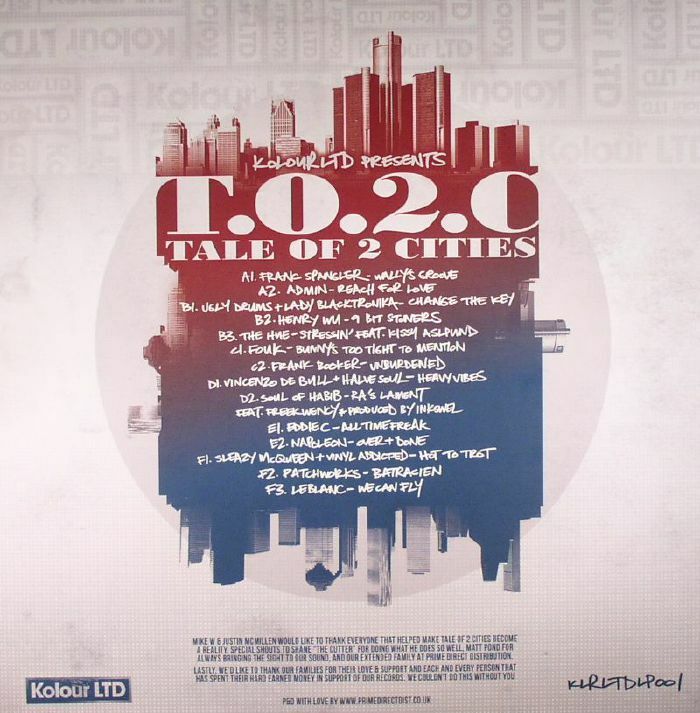 VARIOUS Tale Of 2 Cities vinyl at Juno Records. 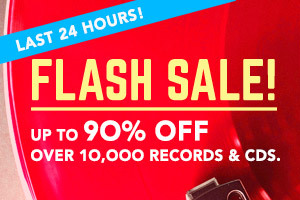 In recent years American imprint Kolour have fast become an institution of sorts, known for purveying quality grooves of the deeper spectrum. 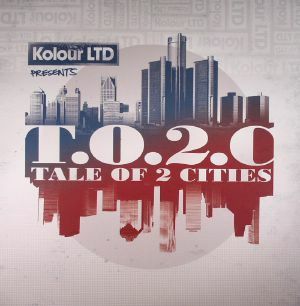 Their new compilation A Tale Of 2 Cities no doubt refers to both Detroit and Houston (the two cities from where the label is based) but rest assured that on this compilation their focus is absolutely global. There's a lot to cover on here, but we can tell you it's all good. 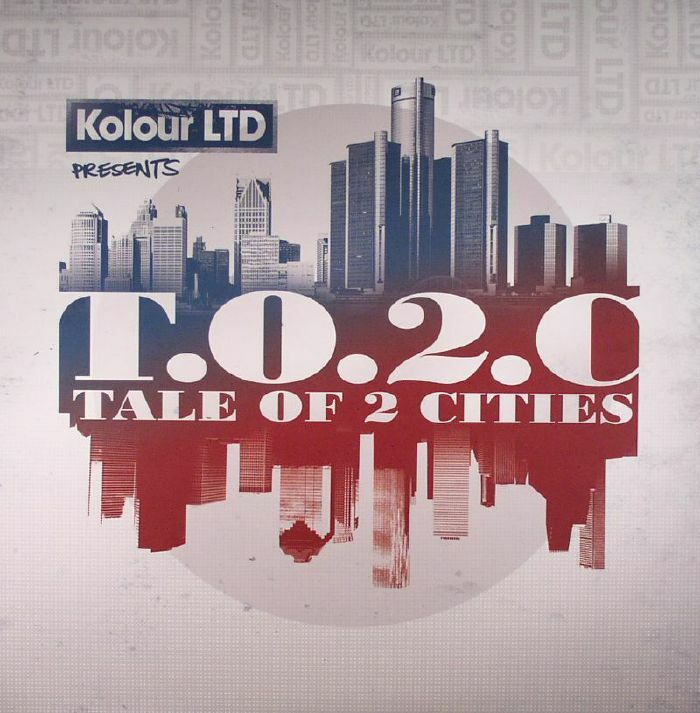 Our highlights weren't limited to the bittersweet and emotive deepness of Ugly Drums & Lady BlackTronika's "Change The Key", Kiwi slo-mo house hero Frank Booker with his smooth Rhodes heavy groove "Unburdened", Canuck in Berlin Eddie C with the wicked low slung groove of "All Time Freak" and of course former Bent main man Simon Mills aka Napoleon who works more disco magic as always with the fabulous "Over & Done".